Through the internet we are now able to be connected in so many different ways - including following the lives of various "celebrity" animals. This past April, a baby giraffe, named Kipenzi, was born at the Dallas Zoo, and millions of people watched her birth live on the internet. Kipenzi's mother, Katie, went to see Kipenzi before she was removed from the enclosure. 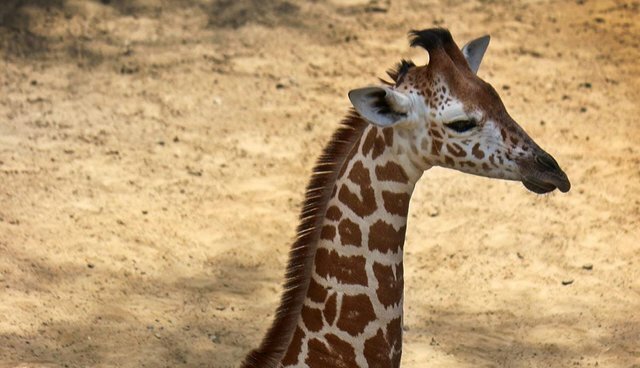 This sweet baby giraffe had become somewhat of a national figure, and her loss is devastating to many. While tragic accidents like this can also occur in the wild, Kipenzi's death serves as yet another reminder to us all of the dangers living in captivity can pose to animals who are not built to be kept in encolsures.